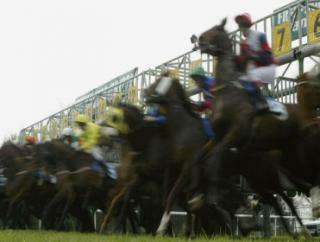 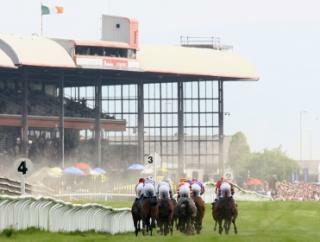 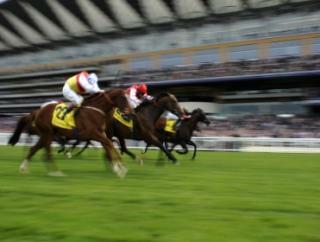 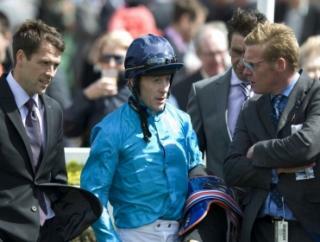 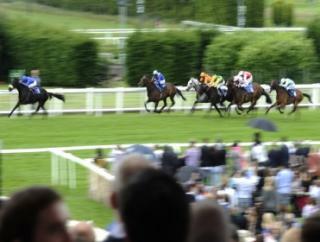 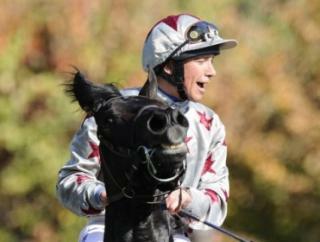 The Timeform team look ahead to the 2012/13 National Hunt season. 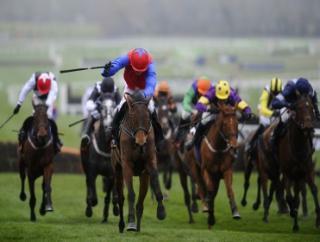 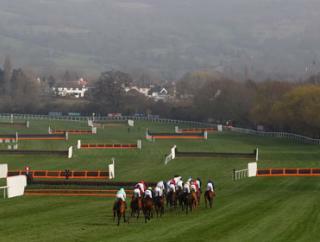 Paul Jacobs hosts this latest edition of the Timeform Weekend Preview. 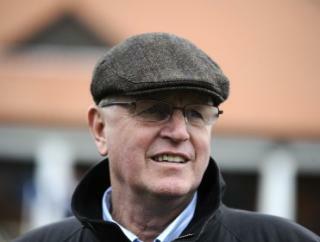 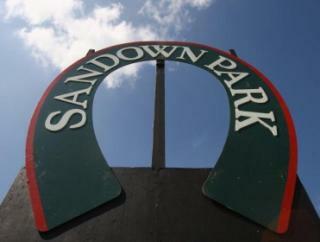 Paul Jacobs is your host as action at Sandown and Haydock takes centre stage.